Although we’ve recently covered some global destinations as far-flung as New York and Paris, sometimes it’s good to cover things a little closer to home. So if you’re looking to get out and about with your family in Australia this year, here are some great kid-friendly options that can provide surfing inspiration, illuminating ideas on our cities, and even give some tips for the Wimbledon betting over in the UK later in 2016. Although the great Australian summer is coming to an end, there are many great city events that provide a good deal of family fun. The Adelaide Festival in particular looks tempting as it features Erth’s Dinosaur Zoo that is a hands-in interactive theatre featuring lots of fun dinosaur puppets alongside the festival’s music and arts treats that run from 26 February to 14 March. Australia’s definitely not short of sporting attractions. 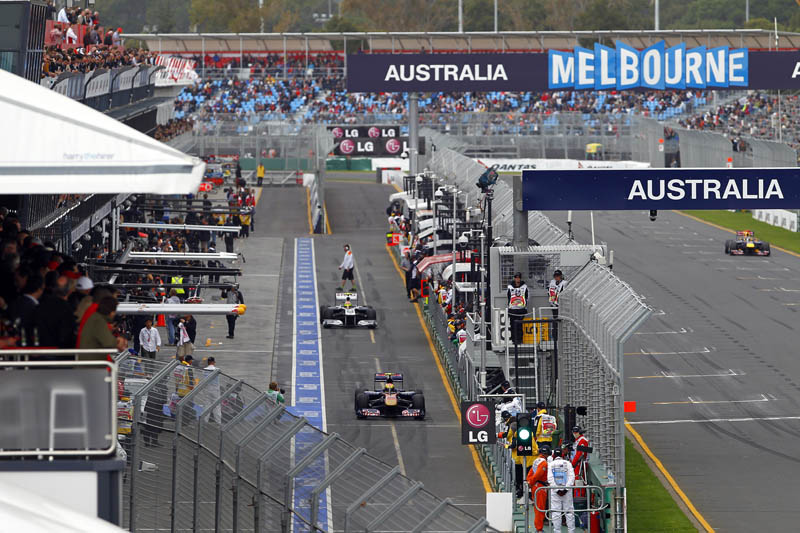 And the Formula One season kicks off with the Australian Grand Prix in Melbourne on 20 March and provides a great chance to get out there and join in the glamorous celebrations. Many kids will have been inspired to pick up a tennis racket after the Australian Open, and the Hot Shots youth tennis course can help them on their way to sporting glory. And as many will be asking can Andy Murray bounce back from the Australian Open, adults can keep up with his progress and the likes of Australian stars such as Nick Kyrgios thanks to Coral’s website that features all of the top news and tips from Wimbledon and other great sporting events. But for those families who are seeking to take advantage of the last warm days of summer, they should definitely get down to Surfest which is already underway in Newcastle and will encourage the little ones to learn to enjoy live on the ocean waves. Or for something a little more extreme, then the Cooly Classic in Queensland offers the chance to appreciate ocean swimming with a special 1000m Junior Giant option for the kids on 3 April. So whether your planning ahead to the Wimbledon betting options with some sporting inspiration, or merely watching the city of Sydney become illuminated in weird and wonderful colours, there’s plenty of fun to be had in Australia over the upcoming months!